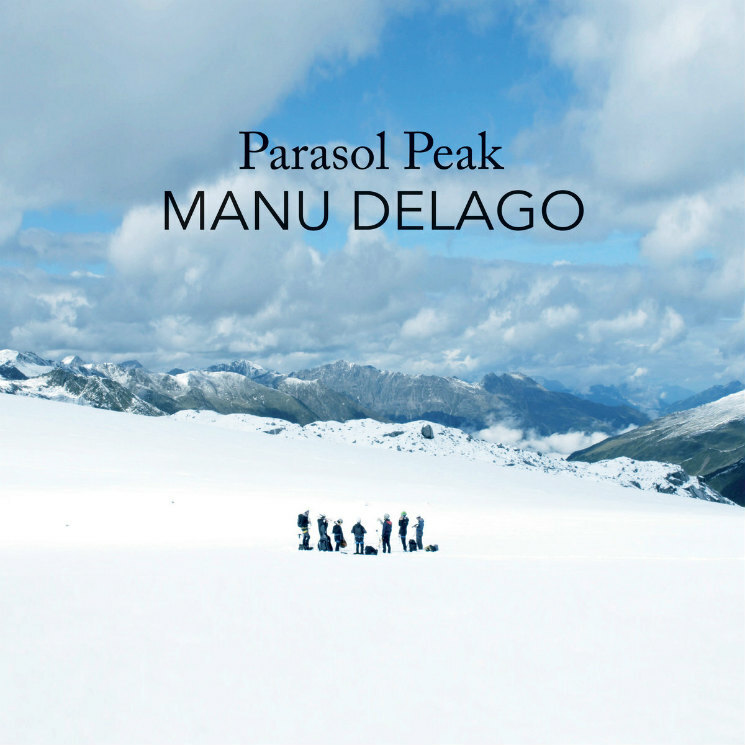 If you asked someone what the most mentally exhausting and physically challenging thing they'd ever done was, it would seem safe to assume it didn't involve producing or recording music — or maybe it was, and somehow rivals Manu Delago's Parasol Peak, an album executed and recorded entirely in the Alps. We're not talking a chalet at the base where the musicians holed up for several weeks in the warmth of roaring fireplaces; no, Delago and an ensemble of seven musicians went on a literal mountaineering expedition through the Alps, performing eight new compositions in different locations at varying altitudes. The resulting album, Parasol Peak, was released alongside a movie of the same name detailing their journey, with Delago incorporating not only the sounds of the ensemble's instruments and their natural surroundings, but also utilizing the gear they wore and carried as experimental percussive elements (helmets, hiking poles, carabiners, ice axes, etc.). The unique nature of the recording meant their natural surroundings dictated when, where and how they could play; sometimes weather conditions allowed for just a single take before the wind or bitter cold forced them to stop. Other times, the musicians were vertically aligned and couldn't see one another, or couldn't hear each other. 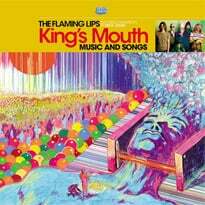 The result of this highly inventive excursion, aside from a visually stunning movie, is a remarkable and beautifully crafted album filled with the sounds of nature. "Ridge View" uses the raw wind pulsing through the mountains, layered with the melancholic resonance of the hang (or handpan) and the guttural dissonance of low blasts of brass, creating an unsettling soundscape. The title track, meanwhile, is soulful, crafted with melodic brass, accordion, handpan and chimes, thickening with a richness and depth that sets in over its progression.